Those who say they like or don’t like the music of Igor Stravinsky risk being detained for further questioning: which of the different styles the composer took on and discarded during his long 20th-century career are you referring to? 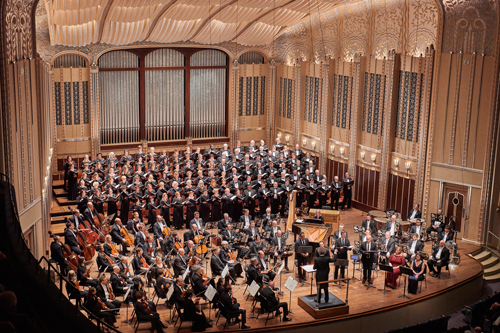 There were several to be heard on The Cleveland Orchestra’s all-Stravinsky program on Thursday evening, all masterfully performed under the direction of Franz Welser-Möst with the help of the Cleveland Orchestra Chorus and Miami’s Seraphic Fire. Exhibit A, representing the Romantic Stravinsky, was so short that several latecomers missed it entirely. Written in 1908 under the influence of Rimsky-Korsakov, the four-minute-long Fireworks inspired Sergei Diaghilev to commission The Firebird, thus launching Stravinsky’s career. He uses a big orchestra with dazzling skill and attention to detail, creating whirligigs of sound that flow and ebb, exploding and fizzling out like the real thing. Exhibit B, representing the cool, neoclassical Stravinsky, was the 1927 ballet music to Apollon Musagète, for which the winds left the stage. 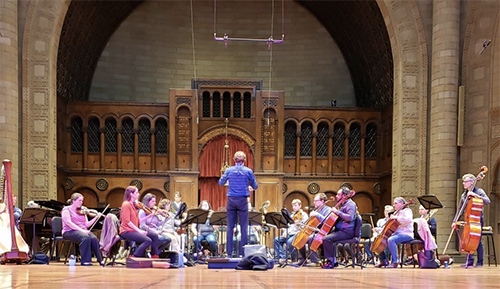 Though described in the “At a Glance” sidebar as scored for “a small string orchestra,” Welser-Möst played the 30-minute work with his full string complement, allowing for gorgeous sonorities in a piece built on the idea of restraint. It worked. Between the slow, French overture gestures that begin the piece and the recapitulation of the same idea at the end, elegant and understated musical gestures prevailed. A lovely violin cadenza by concertmaster William Preucil developed into a duet with principal second Stephen Rose. 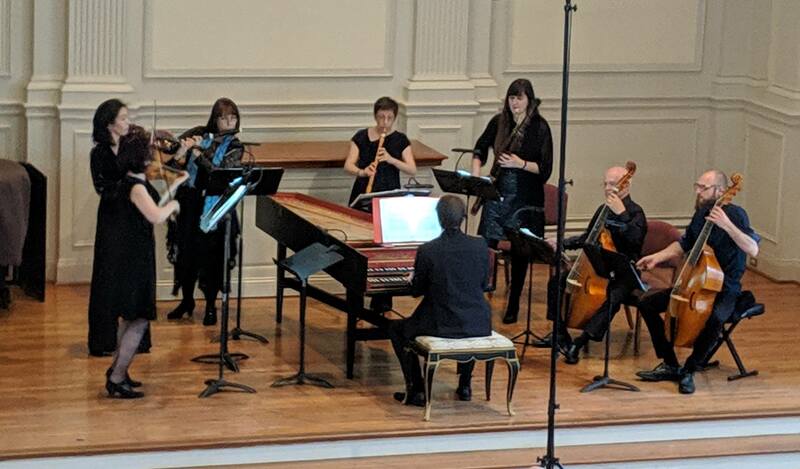 Later, principal cello Mark Kosower conjured the muse Calliope with a lovely solo, and the whole string orchestra met the arrival of Apollo with thick, diatonic chords. Now the strings left and the winds returned for Exhibit C, the 1920 Symphonies of Wind Instruments, which finds the composer shrugging off his Russian persona in the direction of complete, austere abstraction. 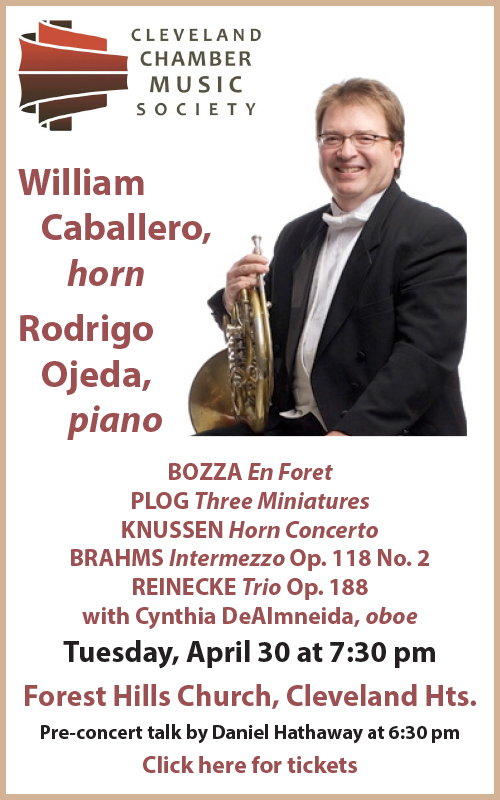 Achieving an extraordinary blend that sometimes created novel sonorities, the Orchestra’s winds and brass played the ten-minute work flawlessly. Parts of the piece closely resemble Stravinsky’s 1944 Mass, indicating that the composer didn’t always completely forsake a former style when adopting a new one. 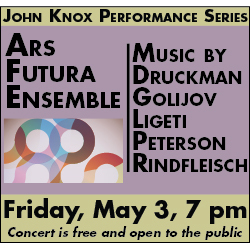 The second half of the program was devoted to Exhibit D, a single work from Stravinsky’s late period. After toying with 12-tone composition, he finally went all the way with Threni: Lamentations of Jeremiah in 1957-58, creating a work that Welser-Möst, in an unusual speech to the audience, called “hellishly difficult.” So difficult, in fact, that its early performances in Venice and Paris were disastrous. 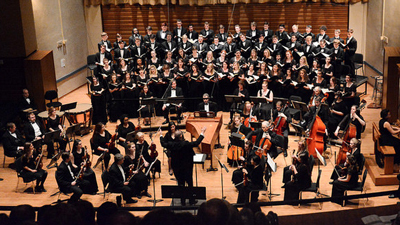 Scored for large orchestra, chorus, and vocal sextet, Threni sets the Hebrew letters that head each verse of Jeremiah’s bleak poetry about the desecration of Jerusalem along with the traditional Latin text of the Book of Lamentations. Taking on the role of a Greek chorus, the larger body of singers whispers words or sings them in parlando style. The sextet, who have the thorniest material to deal with, act like the soloists in Monteverdi’s Vespers or other Renaissance polychoral pieces. A flugelhorn (Michael Sachs), in imitation of an ancient Hebrew instrument, takes a prominent solo role. The performance was ritualistic, riveting, and thoroughly impressive. The six singers from Seraphic Fire (Margot Rood, Margaret Lias, Steven Soph, Brian Giebler, James K. Bass, and Charles Wesley Evans), prepared by founder Patrick Dupré Quigley, were in complete command of their vocal roles, plucking entrance notes seemingly out of thin air (several of them with the help of tuning forks). 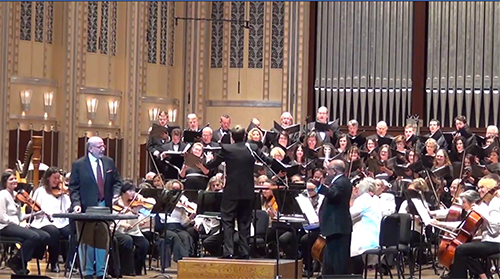 No less inspiring was the work of the Cleveland Orchestra Chorus, prepared by Robert Porco. 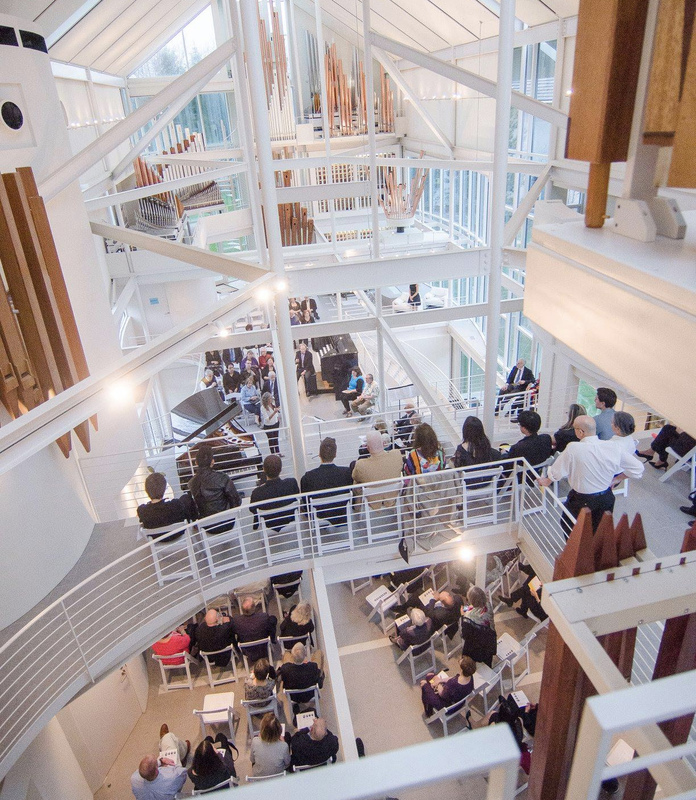 Their fine diction allowed the audience to follow the Hebrew and Latin text in the program book even when Stravinsky atomized it, and their entrances and pitches were confident and precise. This was the kind of performance that would have delighted Stravinsky in 1958 — one that he never lived to hear. That Cleveland harbors a sophisticated and intelligent audience was proved by tonight’s enthusiastic ovation. 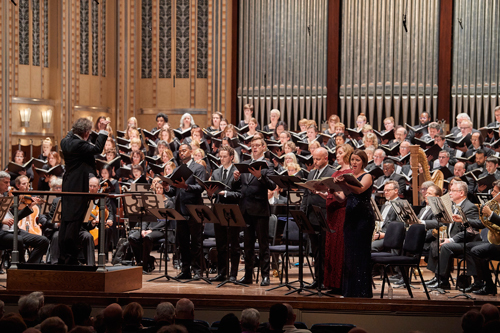 Photos by Roger Mastroianni, courtesy of The Cleveland Orchestra.